The Indian smartphone landscape is soon going to witness a paradigm shift with the launch of an upcoming smartphone. 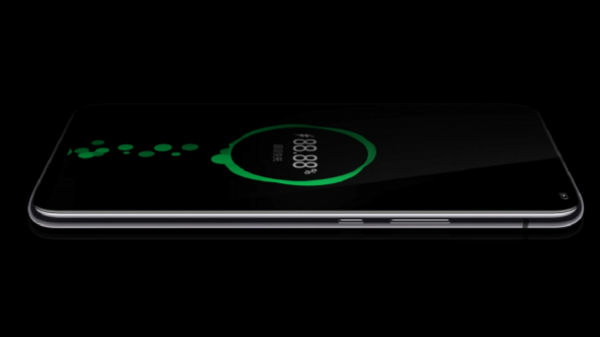 The revolutionary smartphone from the house of Honor will redefine how we consume multimedia content, capture images and interact with our devices. We are talking about Honor Magic 2 which has just been unveiled in Beijing. Honor Magic 2 is a class-defining product infused with Honor's technological expertise achieved over the last few years. The future-ready Honor Magic 2 is full of modern technological advancements which are going to set new standards in mobile user experience. Let's find out what makes Honor Magic 2 the most anticipated smartphone in today's time. 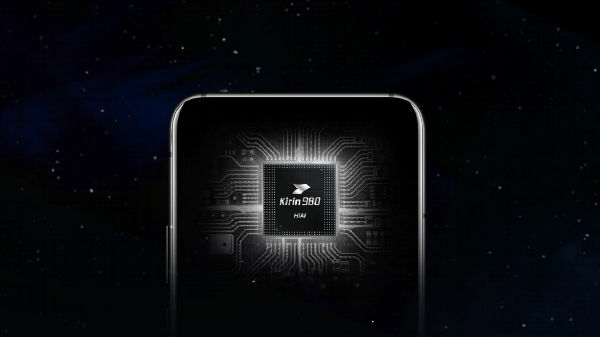 The driving engine in Honor Magic 2 is the company's most advanced chipset- the HiSilicon Kirin 980 CPU. Fabricated on world first 7 nm technology, the high-performance processor is the world's first dual-core NPU processor that offers some serious AI capabilities. The dual-NPU system enables 60+ scene recognition in camera and also adds AI in video mode. Moreover, the smartphone is able to recognize 4,500 images per minute for better real-time image and object recognition. The AI-dedicated chipset enables high-performance computational power and best-in-class graphics by incorporating Mali-G76 MP10 GPU. The combination ensures exceptional AI-driven user experience during day-to-day tasks, gaming, and multitasking. The CPU comprises of 6.5 billion transistors that results in 20% speed boost and makes the phone 40% power efficient. 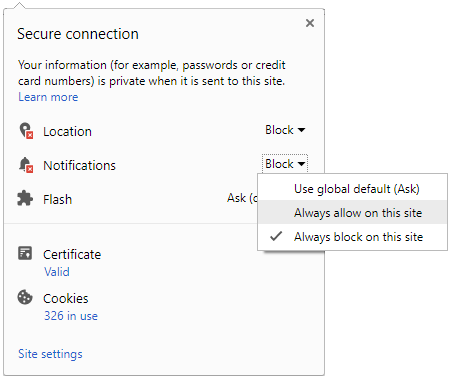 You will have the option to choose between 6GB and 8GB RAM for lag-free performance in everyday routine. As far as software is concerned, Honor Magic 2 is among the first few handsets to run the latest Android 9.0 which makes it secure and updated at every stage. Last but not the least; Honor Magic 2 is entirely future-ready as the smartphone comes equipped with world's first dual-frequency GPS, Dual SIM Dual VoLTE network and the most advanced networking modules. This results in unprecedented Wi-Fi download speed of 1.7 Gbps for seamless connectivity even in the most busiest networks. We often hear about brands promoting their smartphones with the high screen-to-body ratio to deliver an immersive multimedia experience. The maximum a smartphone has managed to achieve till date is 93.8%, which is a respectable number. 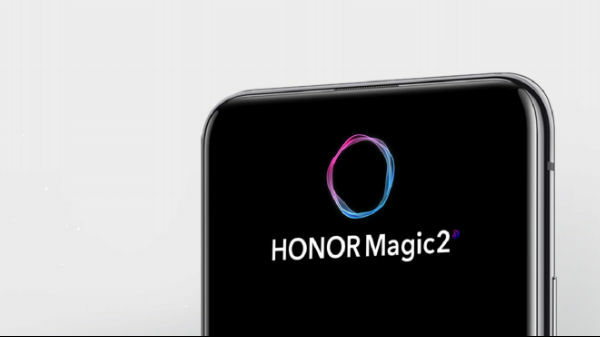 The upcoming Honor Magic 2 is going to forever end this game by pushing the boundaries to next level. It is the first smartphone to offer nearly 100% screen-to-body ratio for a truly never before experienced display experience. Honor has made it possible by incorporating the 'World's first Magic-slide Fullview Display' on Honor Magic 2. 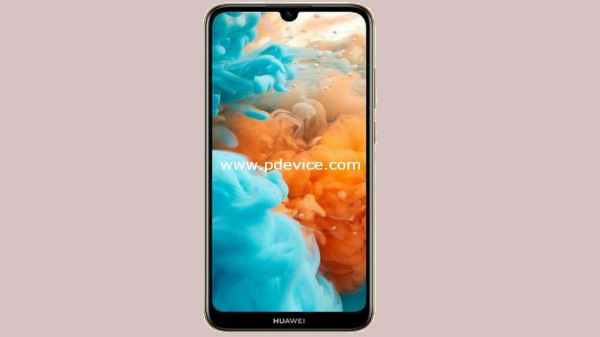 The smartphone flaunts a 6.39-inch Magic Slide full-view AMOLED display (403ppi) without any unwanted notch taking up screen space to hamper your viewing experience. With an almost 100% screen-to-body ratio and an optical in-display fingerprint scanner hidden under the screen, Honor Magic 2 will open the door for a spectacular visual experience. Photography has always been a core focus of Honor smartphones and the upcoming Magic 2 is going to a be a game-changer for photography enthusiasts in India. 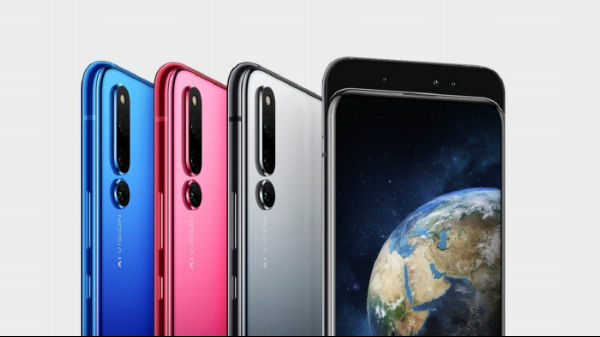 The company has developed a six-lens rear camera setup for Honor Magic 2 to give you full control over framing and picture composition. 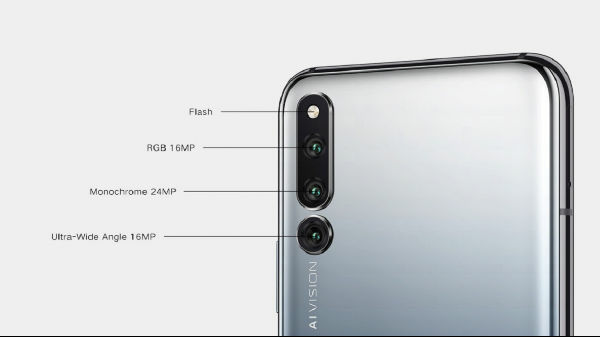 What you get at the rear panel on Honor Magic 2 is a revolutionary triple-lens camera module that comprises of a massive 24-inch B/W sensor working on f/1.8 aperture and two 16MP sensors working on f/1.8 and f/2.2 aperture values respectively. The sensors combined with Honor's ground-breaking AI capabilities are destined to deliver a professional-class camera experience on a smartphone. As the handset is backed by a dual ISP system, the camera speed has improved drastically and there's no latency while recording high-resolution videos. The remaining three cameras are placed at the front as a retractable 16MP triple-lens camera module. The three-lens camera setup utilizes high-level depth sensing, 3D facial recognition, and portrait lighting features to elevate selfie experience on a smartphone. Honor magic 2 will allows you to create artistic selfies with excellent beautification and bokeh effects. 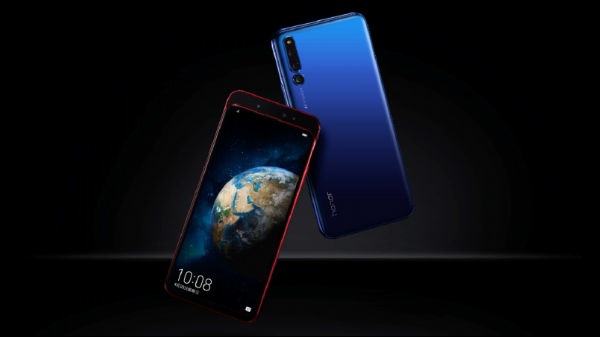 Honor Magic 2 will also introduce the newly developed virtual assistant- YOYO. 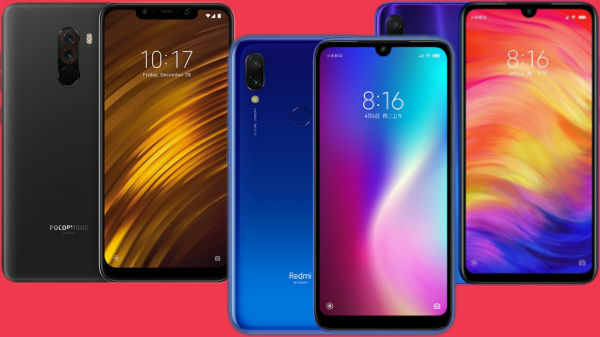 It is equipped with computer vision, natural language processing, machine learning capabilities, as well as decision and recommendation systems to deliver an all-in-one smart mobile user experience. The virtual assistant learns and progresses over time by understanding the user's requirements and phone's usage. What's truly fascinating here is the scenario-based user experience that makes HonorMagic2 the smartest AI phone available on the market. We just couldn't wait to test YOYO in our everyday routine. Like the most recent Mate 20 Pro, Honor Magic 2 also comes equipped with the latest 40W Supercharge technology. The smartphone' 3,500 mAH battery unit is able to get refueled from zero to 70% in just 30 minutes. The insane charging speeds combined with power-efficient Kirin 980 and the AI-fused EMUI 9.0 simply put an end to the battery woes.